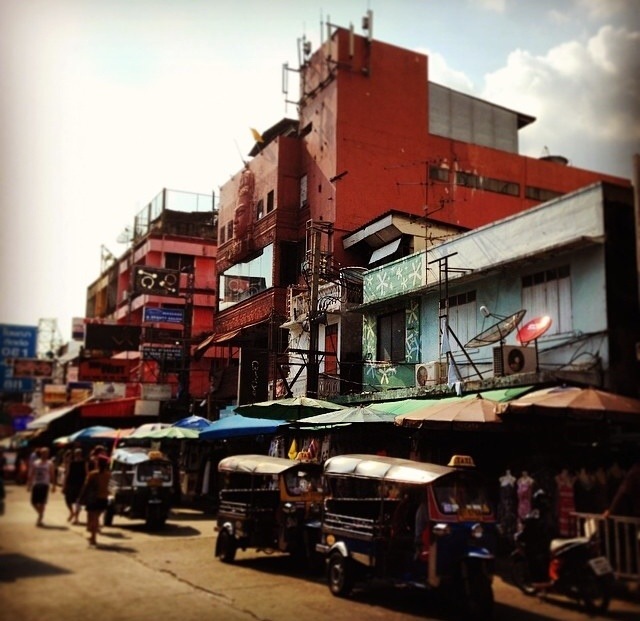 Bangkok, renowned for the notorious Tuk Tuk. 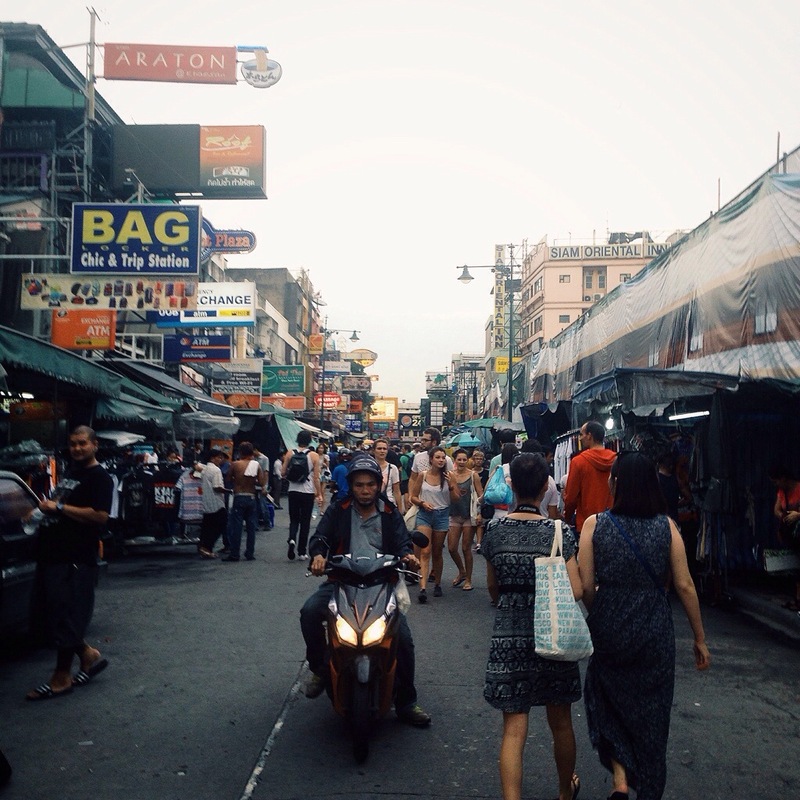 These days more and more tourists flock to the beautiful capital of Thailand to dive into the culture, experience the cuisine of the East and shop among some of the cheapest markets. 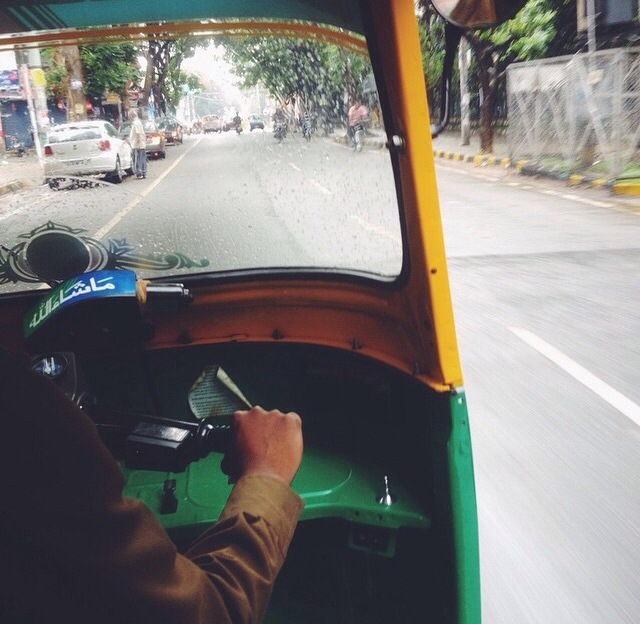 When attempting to get around this city of hustle and bustle a Tuk Tuk can be quite the appealing. Drivers will lure you in with their knowledge and promises to take you to see the true heart of the capital, but be warned, Tuk Tuk’s are not always what they appear. British tourists are warned against taking Tuk Tuk rides and are described as being unsafe, the truth is, and the curious among us are inevitably going to try Thailand’s most famous method of transport, and rightly so but if you do intend on taking a ride be alert and aware. Your driver will no doubt take you to your first requested destination but the following will be little more. You will end up at his brother’s suit shop, his mother’s jewelers and his best friend’s barbers. Be sure to get off in a recognizable place and do not put yourself at any discomfort, although a fun experience do not put yourself at risk.